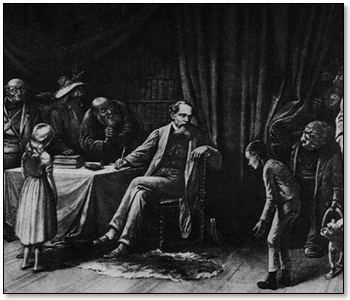 This section offers an online biography and information about Charles Dickens. 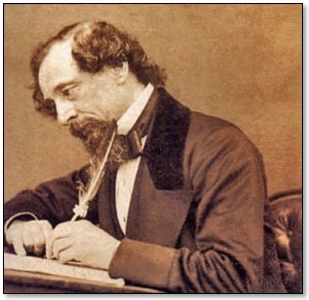 The biography covers Dickens' his entire life and career, from his impoverished childhood, to successful author and social reformer. Because this biography was originally written in 1876, it does not mention any scandalous details such as his purported extramarital affair. 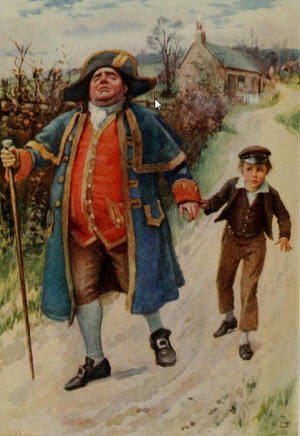 On the whole, however, this Dickens biography is still quite useful for its rich detail. 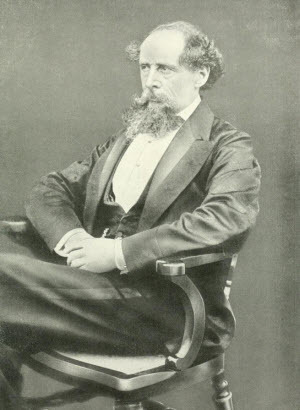 That I should have to acknowledge a fairly heavy debt to Forster's"Life of Charles Dickens," and "The Letters of Charles Dickens,"edited by his sister-in-law and his eldest daughter, is almost amatter of course; for these are books from which every present andfuture biographer of Dickens must perforce borrow in a more or lessdegree. 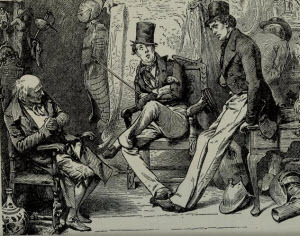 My work, too, has been much lightened by Mr. Kitton'sexcellent "Dickensiana."